Many of us have been taught that drinking milk “does a body good”. However, evidence points to the contrary. In this article, we will look at the similarities and differences between commercially produced and Organic milk. We need this type of information to help us make a more educated decision when at the grocery store. When I first began to shop for more health-conscience food, I would immediately grab anything that read “Organic” on the label. After all, if it’s organic, it must be healthy, right? Not necessarily. Sugar is still sugar, gluten is still gluten, and even milk, in some ways, is still milk-organic or not. So instead of reaching for the more expensive organic dairy, I wanted to take a look at what the benefits actually were. First, let’s take a look at some of the benefits of buying organic milk. In order for one to obtain the title of organic, there are a few stipulations one must follow. Unlike commercial dairy cows, organic cows must have access to pasture, not just living in a stall all day. 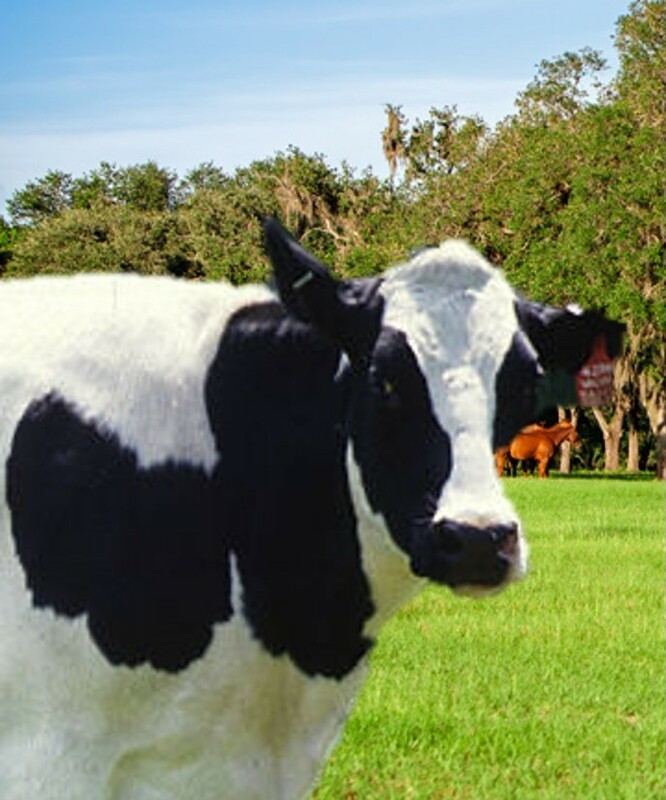 A cow that is able to pasture will provide healthier, more nutrient-rich milk. This practice is not only healthier for the cows but also more humane. They must also be given organic feed, whereas commercial cows are given grain feed that most likely contain GMO’s and pesticides, which in turn negatively affect the milk supply. Last, but certainly not least, is the issue of artificial growth hormones, which research suggests may be linked to breast and prostate cancer, and early puberty in girls. 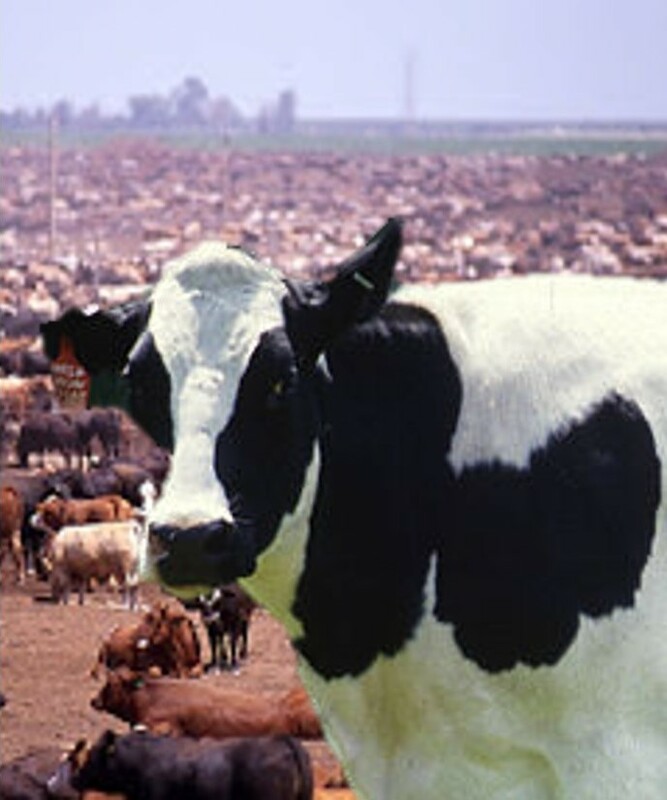 Specifically, rBGH (recombinant bovine growth hormone) is linked to deformed calves, increase in bacterial infections in the cow that in turn will be treated by antibiotics, which is one of the reasons we are seeing more and more antibiotic resistance. Organic milk cannot come from cows treated by any such hormones. BEST OPTIONS: PASTEURIZED, HOMOGENIZED, RAW…? Even though we are avoiding some potentially serious risks to our health by drinking organic milk, there are still some concerns I uncovered in my research. For instance, organic milk is still pasteurized to kill harmful bacteria. Unfortunately, pasteurization kills many of the nutrients, enzymes, and other beneficial elements naturally found in milk. Also, the pasteurization of milk will make it more susceptible to certain harmful bacteria. Another option is to buy homogenized organic milk. However, this option has been linked to heart disease. Homogenization is a process in which the milk is forced through tiny holes to break up the fat that normally sticks together and rises to the top. The fat then remains suspended in the milk and is more easily absorbed into the bloodstream. It is easy to see why many prefer raw milk from a local farm or, if that option is not available, to stick to non-dairy options such as Almond milk. However, if you don’t have access to local, raw milk and simply must have milk with your cereal in the morning, its best to stick with the organic variety. Previous Flu Vaccine… Friend or Foe?